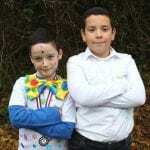 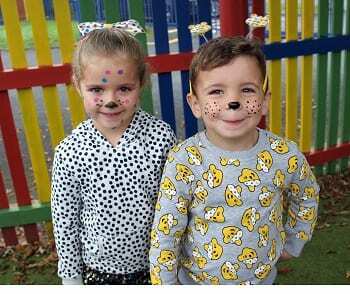 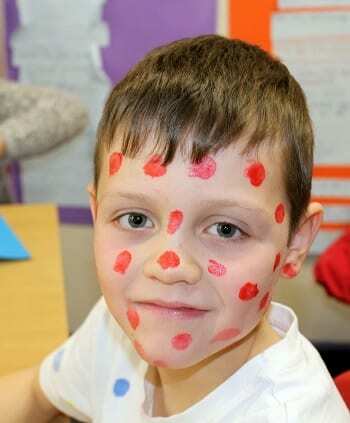 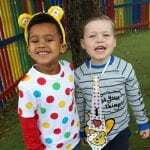 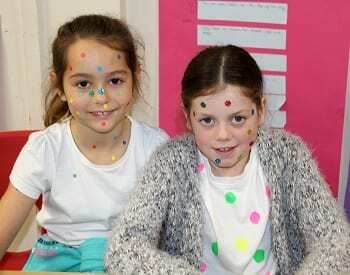 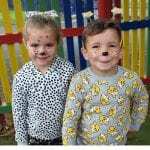 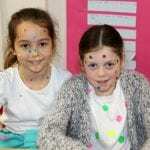 It was a spotacular day for pupils at Chilton Primary in Ramsgate when the school celebrated Children In Need. 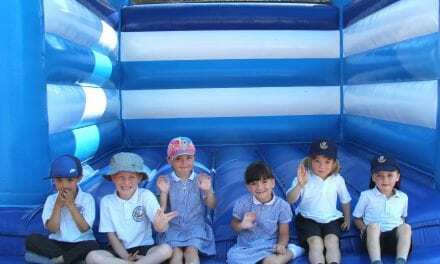 Staff joined in the fun as well, and the day raised more than £350 for the charity. 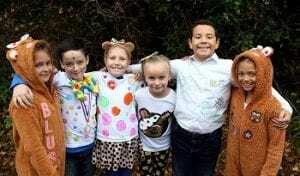 Children in Need has now raised over £1bn since it began the annual fundraiser in 1980. It comes after a record-breaking £50.6m was donated during Friday’s programme, which featured Boyzone taking to the Strictly dance floor. 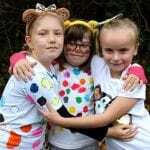 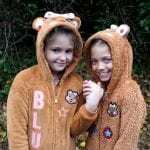 Children in Need provides grants to projects in the UK which focus on children and young people who are disadvantaged. 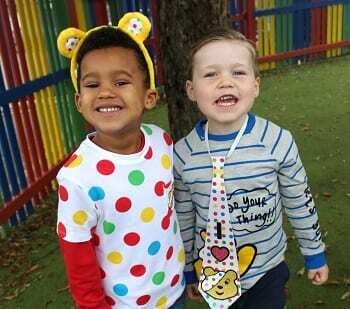 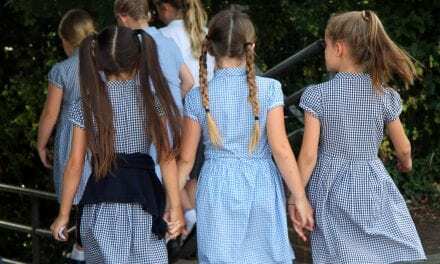 They are local to people in all corners of the UK and support small and large organisations which empower children and extend their life choices. 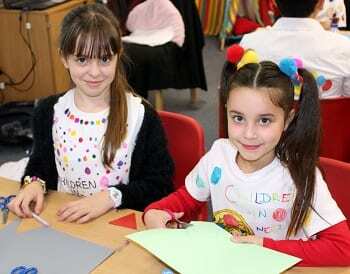 They are currently supporting 2,400 projects all across the UK. 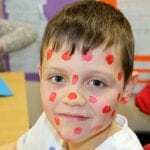 The projects they fund help children facing a range of disadvantages for example poverty and deprivation; children who have been the victims of abuse or neglect or disabled young people. 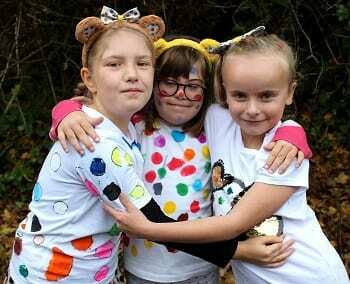 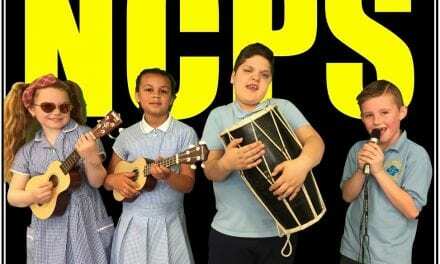 Close to home – Children in Need fund a group in Margate called the Inspiration project. 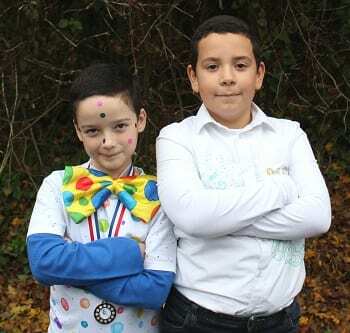 It is a theatre club aimed at young people with disabilities or those who live in areas of deprivation with the aim to improve self-esteem and confidence. 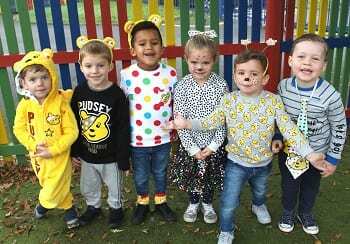 Thank you to Chilton Primary School for sending us this story, well done for raising £350 for Children in Need last week!